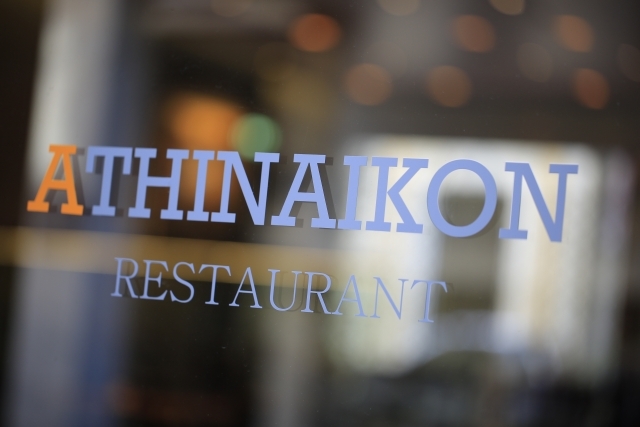 Athinaikon at 34 Metropoleos street opens its doors and welcomes us in a modern version of an old tradition of greek cuisine. 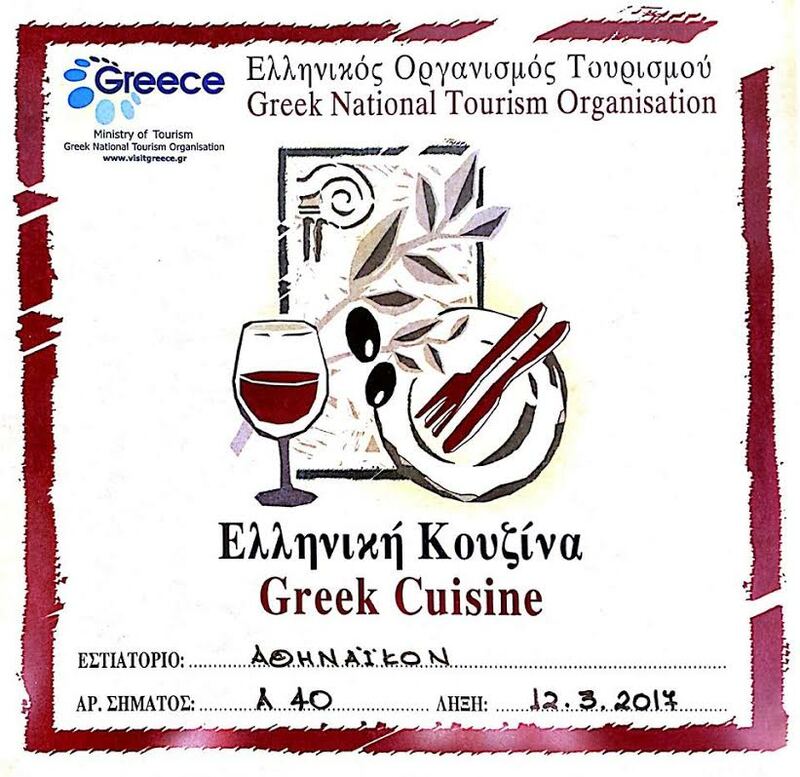 In new Athinaikon Athens finds its culinary identity. 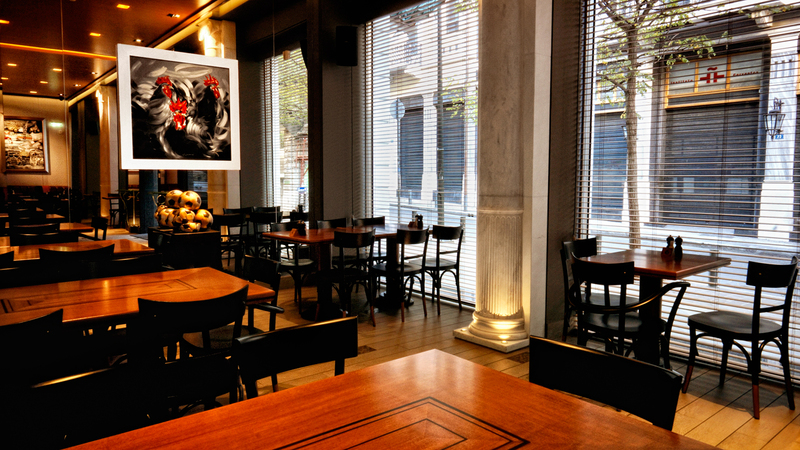 Traditional Greek dishes are served in an environment full of contemporary art. 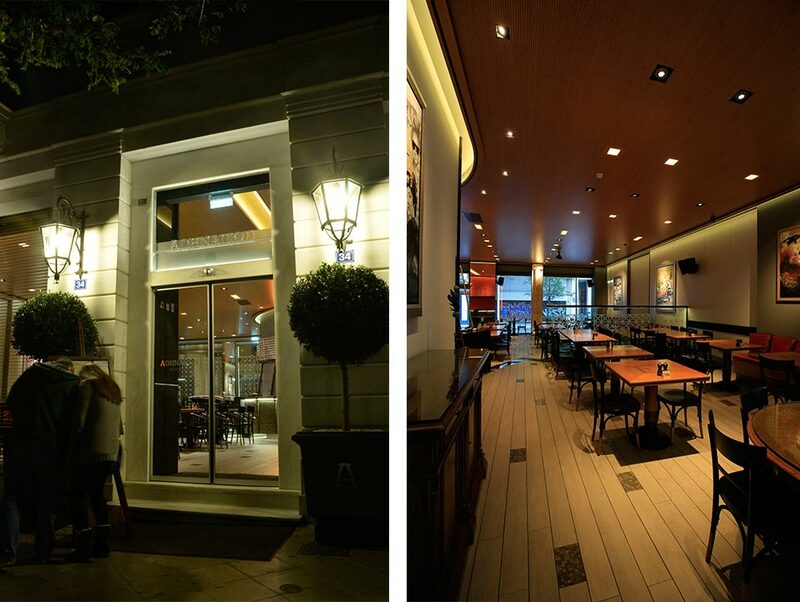 The wide range of dishes will impress you along with its affordable prices. The impressive neoclassical building has columns and ornate balconies in the marble façade wich is decorated with many elements such as glass, mirrors, plexiglass, leather and wood. 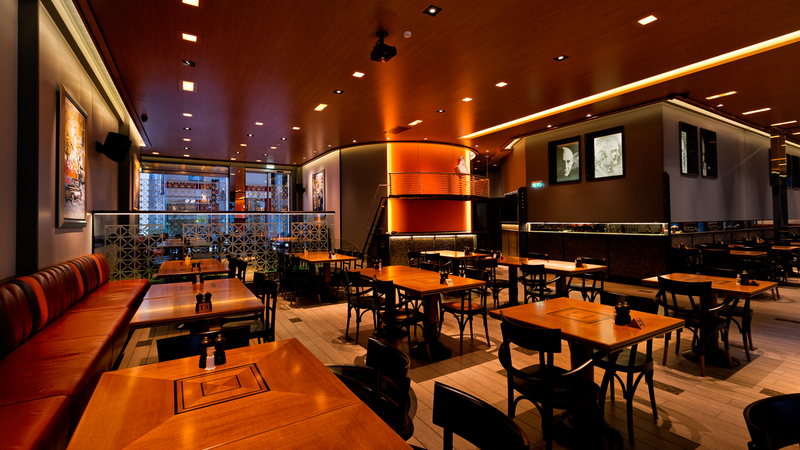 The environment of the restaurant combines attractive ambience and excellent decor with a reliable group of professionals who have been working for thirty years in the restaurant business.